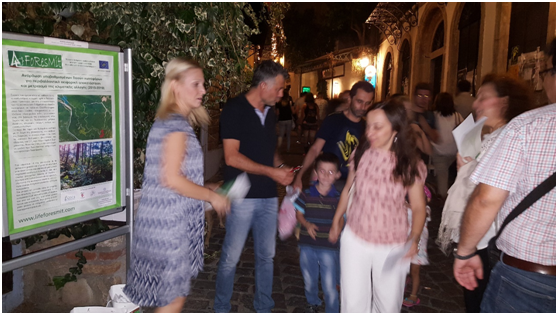 The Old Town Festival of Xanthi is the second largest cultural event in Xanthi after Thracian Folk Festival. It was first organized in 1991 and since then take place continuously every year at the first week of September. 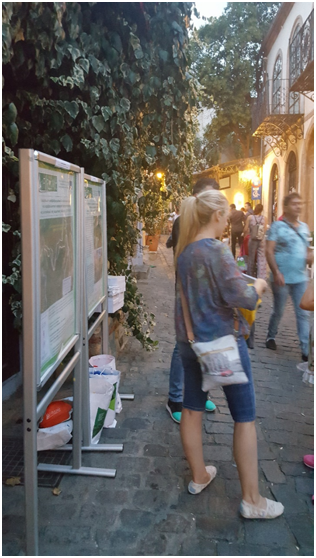 The name was taken because the majority of these events takes place in the traditional preserved settlement of Xanthi, called “Old Town”. 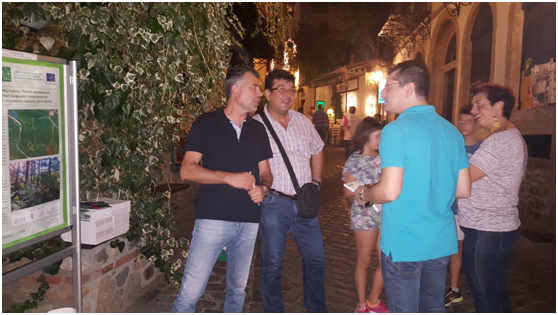 In the alleys of the “Old Town” the cultural and carnival clubs offer food and drink. The old city of Xanthi, built after 1829 is a jewel for the city with beautiful streets and the traditional buildings. The program of events every year is full of many cultural events and major concerts. 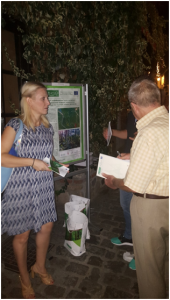 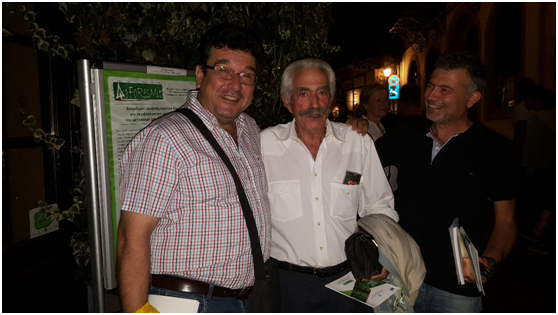 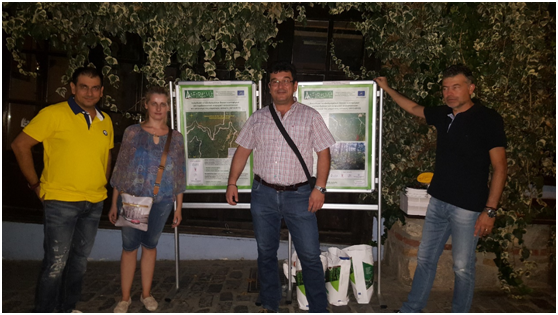 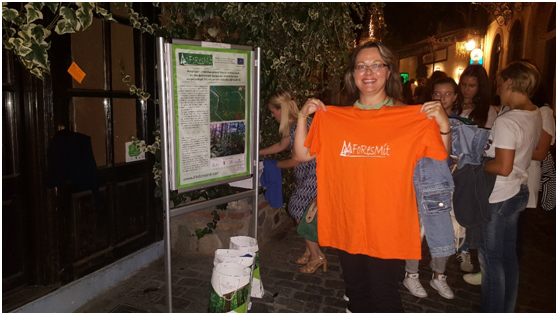 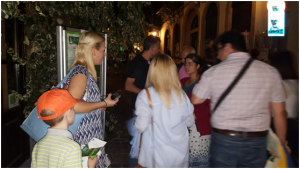 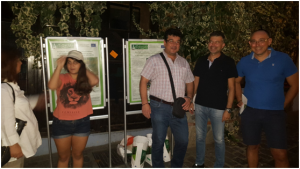 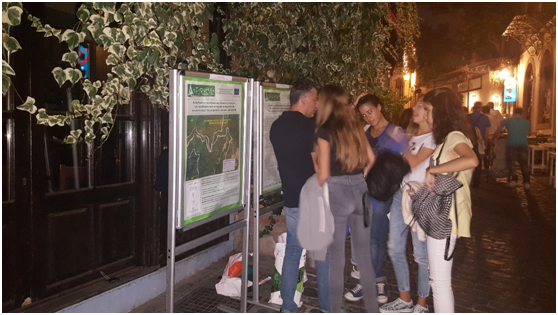 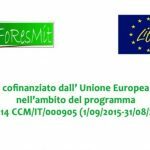 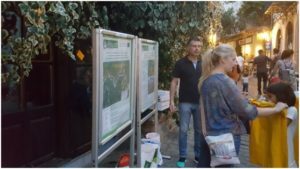 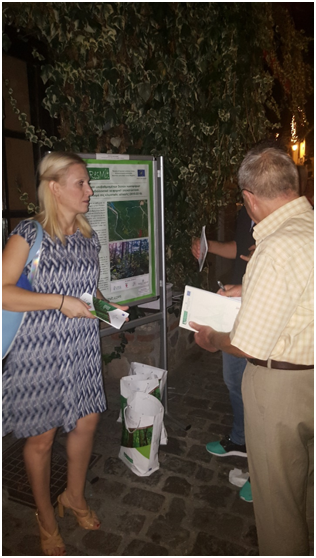 During this Festival Xanthi Forest Directorate with Democritus University of Thrace informed the visitors and the city residents about the European Project LIFE14 CCM/IT/000905 “FoResMit”: “Recovery of degraded coniferous Forests for environmental sustainability Restoration and climate change Mitigation” and its activities. Additional, promotional material, such as brochures, bags, huts, t-shirts, usb sticks, pencils was distributed to the people. 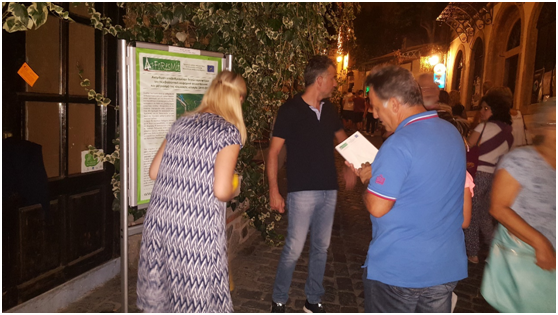 Ιn particular, the city authorities were informed about the program and the city mayor expressed his interest about the actions and the activities of the project.